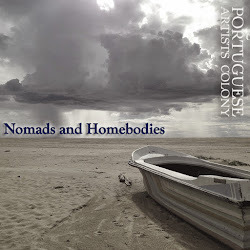 Portuguese Artists Colony is now at the Make-Out Room! Join us on the first Sunday of every other month as we present our work in an ongoing performance series. Sunday, January 5, 5:00 p.m.